At 3:14pm on Wednesday, March 20, residents of Rio de Janeiro’s Morro do Borel favela in the city’s North Zone took to social media to report an intense shootout amid a large scale police operation. Soon, videos emerged of two police helicopters circling low, raining bullets from overhead. Residents took cover, worried that the operation had begun just as school let out. Recently elected Rio state representative Mônica Francisco, herself a Borel native, immediately began fielding reports on Facebook, writing: “Operation taking place now in Borel and communities in Tijuca. Helicopters are deliberately shooting from above as children get out of school, placing them at risk […] This is absurd! We refuse to mourn more dead!” As of Wednesday evening, local sources reported four deaths resulting from the police operation. 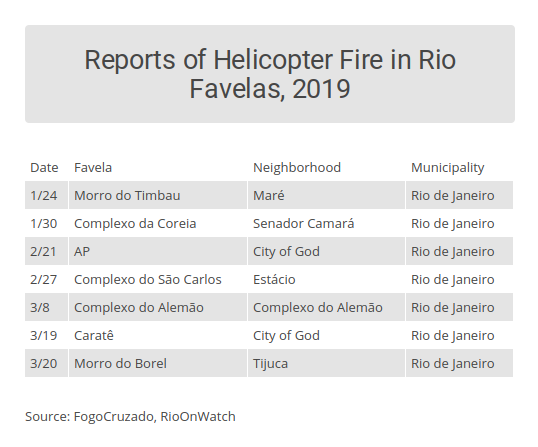 Less than three months into 2019, Rio de Janeiro has already seen at least seven separate operations in which police helicopters fired into favelas. In Rio, police operations typically involve armed confrontations on the ground with drug traffickers in residential areas (as was the case of the Military Police operation in Complexo do Alemão yesterday, Thursday, March 21, which left one resident with a bullet wound in his hand). Rio’s police force has been known to use helicopters solely for visual air support. Now, however, community leaders warn that the use of helicopters as firing platforms is becoming commonplace. Only weeks ago, on the last Friday of carnival, Alemão residents awoke to helicopter fire. Police scrambled through the favela of Fazendinha on foot while two armored Civil Police helicopters fired from above. ESSE VÍDEO É MEU. ESSA VOZ SOU EU! ESSE TERROR SOU EU QUE VIVO, SOMOS NÓS QUE VIVEMOS, POR CAUSA DE VOCÊS QUE APLAUDEM ESSA MERDA! The spike is recent, and human rights groups have only just begun to monitor gunfire from police helicopters. Local NGO Redes de Desenvolvimento da Maré (Maré Development Networks) marks December 2017 as the beginning of consistent helicopter use. Lidiane Malanquini, coordinator of the Public Security and Access to Justice programs at Redes da Maré, says that they began to survey data on helicopter use following a violent police operation in Complexo da Maré in June 2018. That operation, involving helicopter gunfire, left seven dead—including 14-year-old student Marcos Vinicius da Silva. 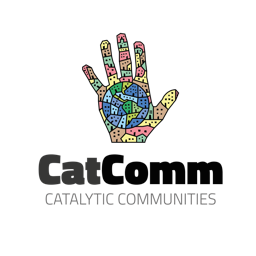 16 operations in 2018, four of which employed helicopters—with all four involving firing from helicopters into the favelas. 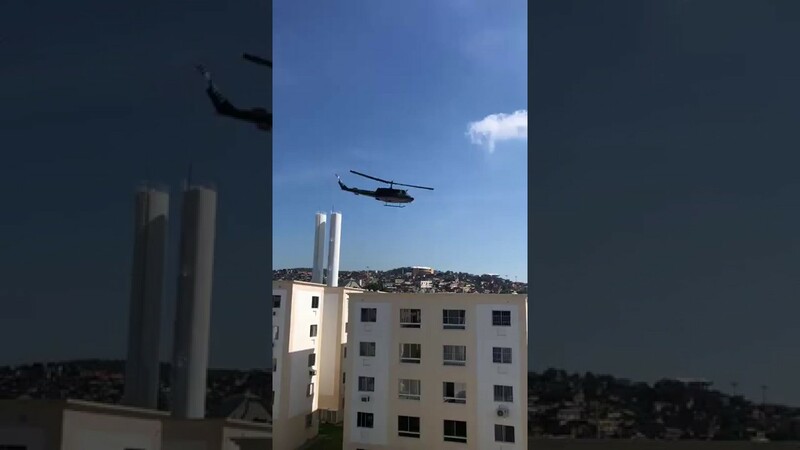 Across town, in Rio’s West Zone, the favela of City of God has seen little helicopter activity until now, save a 2016 accident when a Military Police helicopter fell nearby during a police operation, killing four police officers. “That helicopter crash was a major trauma for City of God,” says a community resident, speaking on the condition of anonymity. Already in 2019, City of God has reported two instances of helicopter fire during police operations. Because of the favela’s flat topography and open roads, police had previously typically entered on foot or via armored vehicle. Now, says the resident, things have begun to change. This article was written by Edmund Ruge, and published on March 22, 2019.